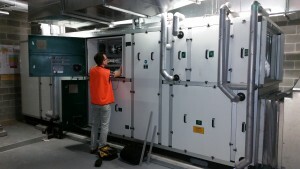 Air And Aqua Tech Australia are climate control system specialists built on local system supply experience in Desiccant Dehumidifiers systems since 1986. 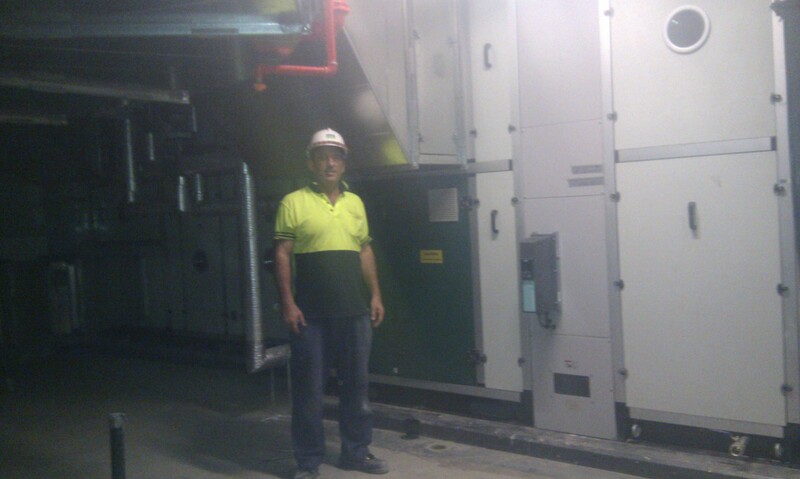 With professional engineers we specialise in design and support in Humidity control and cooling systems with service offices in Sydney, Brisbane and Melbourne. Gas Heaters and Heat Pumps. Natatorium (Indoor Pool) climate control. 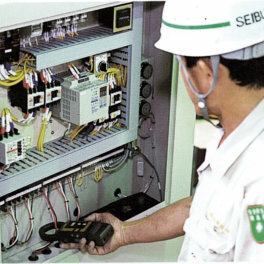 Dehumidification and Heat Recovery products from DST Seibu Giken(Sweden / Japan). A leader in humidity control, and inventor of the Silica gel Desiccant rotor in 1984. At the cutting edge of Green technology with Energy Environmental Economic alternative for Food Pharmaceutical, Preservation and commercial HVAC uses, 50,000 DH units sold globally. 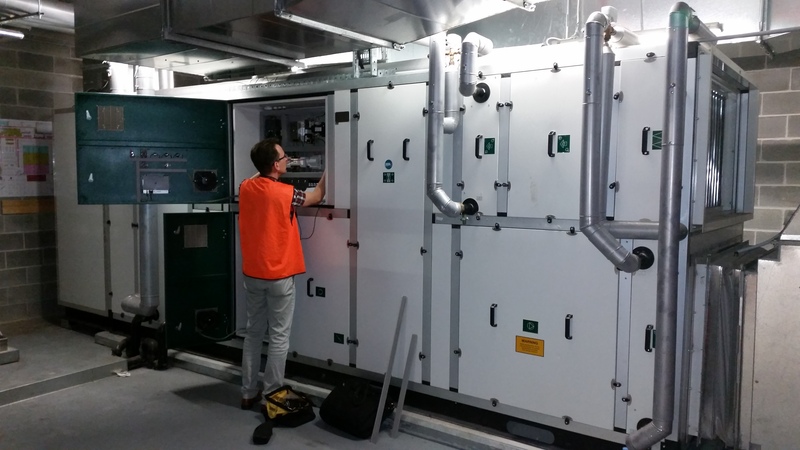 Specialising in DOAS (Dedicated Outdoor Air Systems) custom designed for food, clean room, operating theaters and other specialist installations. Optional wall thickness up to 60mm, and various desiccant wheels, heat ex changers, food grade coil coating, computerised construction detail, energy modelling on Outdoor air loads. Dectron (USA) – A world authority in pool system energy efficient design. Package DX pool AHUs and built up systems for Large Pools. Partnership cover all states with 24/7 response and specialist instruments for humidity specialised service in all capital cities. 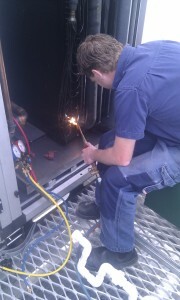 Also replacement of rotors to DST and Munters rotors.